With its stainless steel rollers, the electric flaker Felix rolls up to 90 g of grain per minute into delicious fresh flakes – and only fresh flakes are truly wholesome. 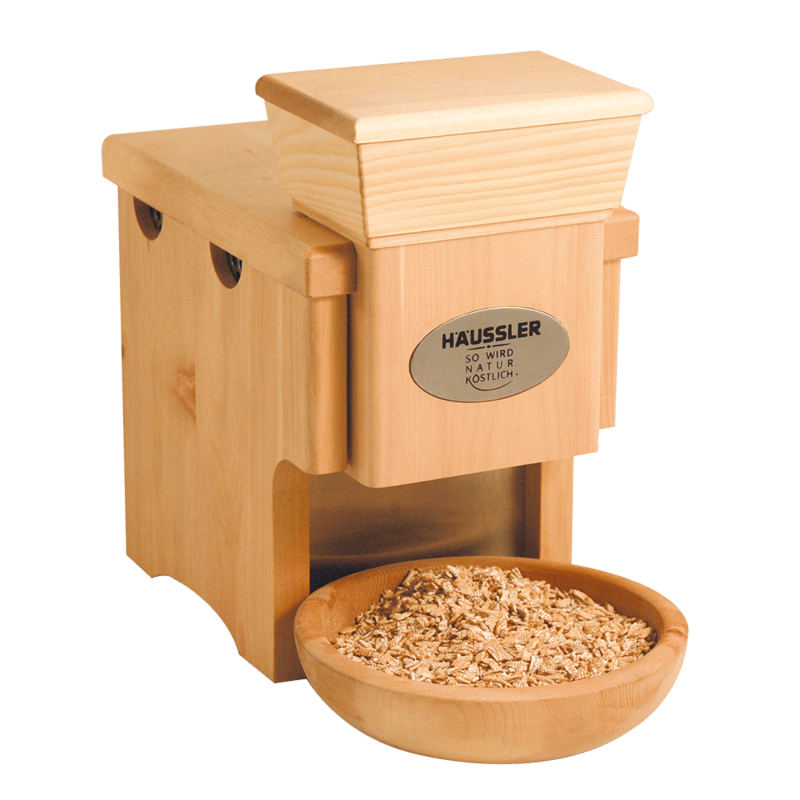 The most beautiful flakes can be rolled from oil-containing oats, but Felix effortlessly processes other types of grain as well with its robust industrial motor. 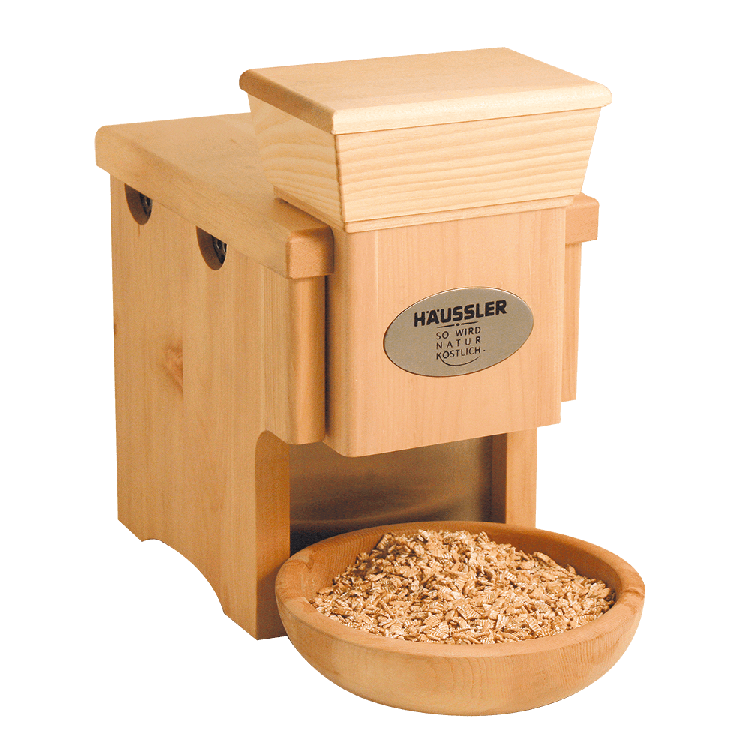 The rollers made of stainless steel are also suitable for oil-containing seeds such as linseed and sunflower seeds and can be easily removed for cleaning.